Small businesses have the same need for delivering excellent customer service as the big ones... but they often feel they have limited resources, time and money to work with. To help owners, managers and employees understand how they can achieve service excellence in a small business environment, Ed Gagnon (www.cssamerica.com) shares three examples of small businesses that are providing great service through some innovative ways... and one example of a company that got it all wrong. Join show host Alan Jackson (www.thejacksongroup.com) and his expert co-host Ed as they share their "Great Service Excellence Examples from Small Businesses"! 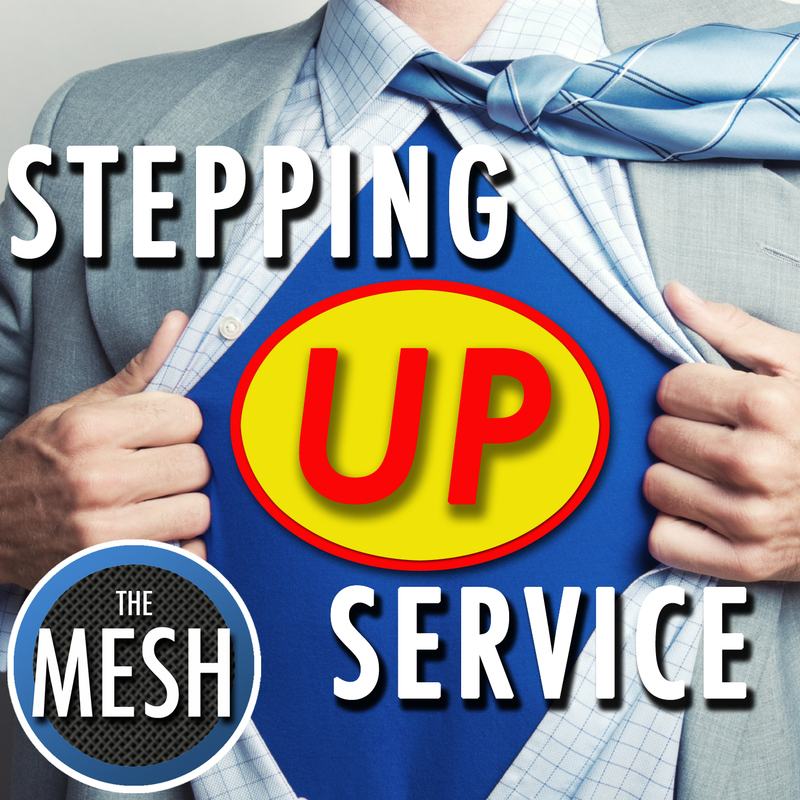 Click here to visit the "Stepping Up Service" page to learn more about this show! Enter your email address below to subscribe to all new episodes of "Stepping Up Service" by automatic email notifications!